Childminding Ireland is the only organisation in Ireland which focuses solely on Childminding. 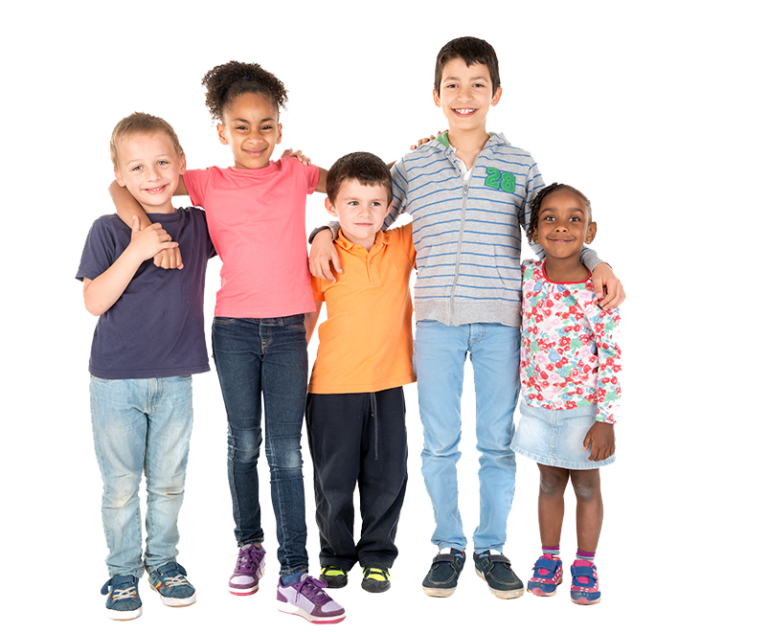 We are the National Body for Childminders, representing you directly to the Department of Children and Youth Affairs. "We lobby on your behalf – a united voice is a strong voice." We understand the legislation, regulations and requirements in the Childminding sector. We assist and enable you to set up your business easily providing all-round support and continue to operate your service within best practice guidelines. This is vital at a time when the sector is undergoing review and changes are imminent. We lobby important Childminding issues on your behalf – a united voice is a strong voice. Get started: with our Childminder/Parent Contract, Summary of Regulations, Guidelines to Good Practice, Attendance Sheets, Childminding Ireland Certificate of Membership & more.